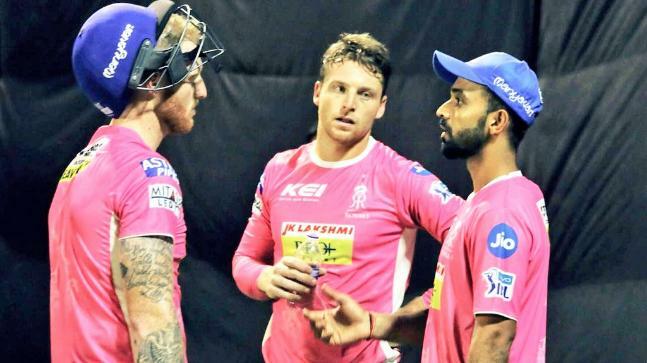 The Rajasthan Royals have announced that their team will wear pink color jersey in the IPL season this year. The Rajasthan Royals team wearing a blue color jersey on earlier IPL matches suddenly started pink jersey in IPL series of last year. In this situation, the team announced that their team will be playing with the same jersey this year(2019) due to the huge respect of pink jersey and the pink color is the identity of Rajasthan.